If you are looking for an adventure travel destination, look no further, Borinquen Mountain Resort and Spa in the Rincon de la Vieja Volcano mountain range in Guanacaste, Costa Rica is the place for Adventure Expeditions. Experience exuberant forests, listen to the roaring waters of rivers and waterfalls, discover the legacies of ancient cultures and spot rare species of birds, lizards and mammals. 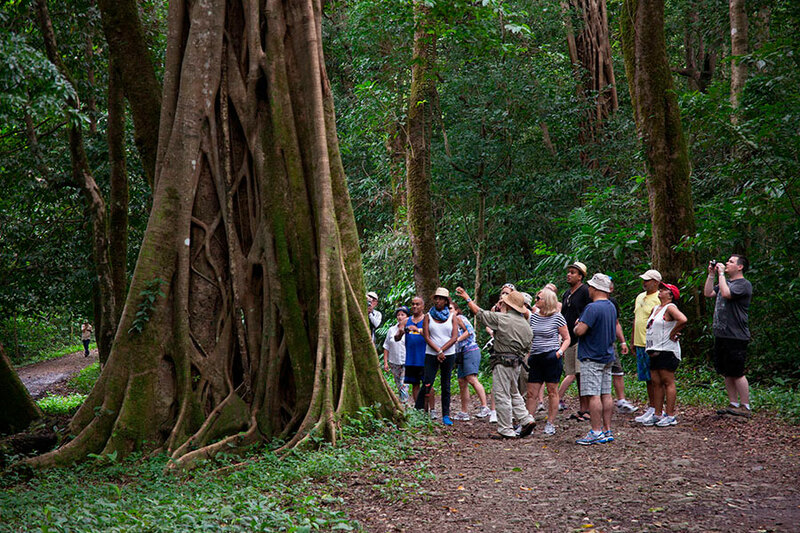 Live Costa Rica's diverse nature and wildlife at Borinquen Mountain Resort & Spa. Mount your horse up hills and mountains while observing the serene horizon that changes with the hours magically capturing your attention and taking you on a fantastic daydream. Soar the skies above the tree tops on the canopy-zip lines, experience the thrill of this fast and exciting adventure and forget about everyday life cable after cable. Leave behind the rules of the road and ride on country roads and trails through the forest take an exciting ride on a military-designed vehicle that knows no boundaries. Our adventure expeditions are available to hotel guests as well as visitors. If you would like to schedule any of our expeditions or to request additional information about adventures at Borinquen, please send us an emial and we will gladly assist you. Enjoy an exciting ride up the mountain and through the pastures with beautiful panoramic views of the Rincon de la Vieja Volcano mountainside to Guanacaste’s north pacific coast. Take an energetic hike on forest trails that will take you to the Mystery and the Hidden Waterfalls (approximately 30 and 15 meters high). Price: Walking or on horseback $35.00 (Children under twelve pay $17.50). Start off with a horseback ride to the first platform. Then, do you have what it takes to fly over the tree tops, zipping across the canyon and in front of the breathtaking Borinquen Waterfall? This is the most exciting and breath-taking experiences around. The tour consists of 18 platforms and 12 cables. Price: $55.00 per person. (Children under twelve pay $27.50). 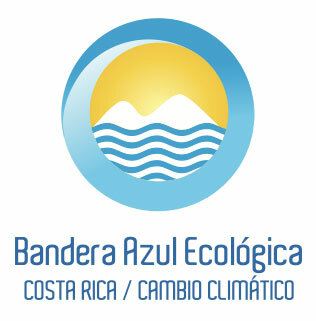 An intense hike up the mountain and thru the forest till you reach the top of the mountain where you can enjoy the most amazing panoramic views of the mountain and coast; from the Rincon de la Vieja Volcano mountainside to the Orosi Volcano and Cerro Cacao, and from the Papagayo Peninsula to the Peninsula of Santa Elena. This activity requires considerable physical effort and is recommended only for active people. Price: $45 per person – includes water bottle and light snack. Not recommended for children under 12 or people who suffer respiratory or heart conditions, or are physical impaired. 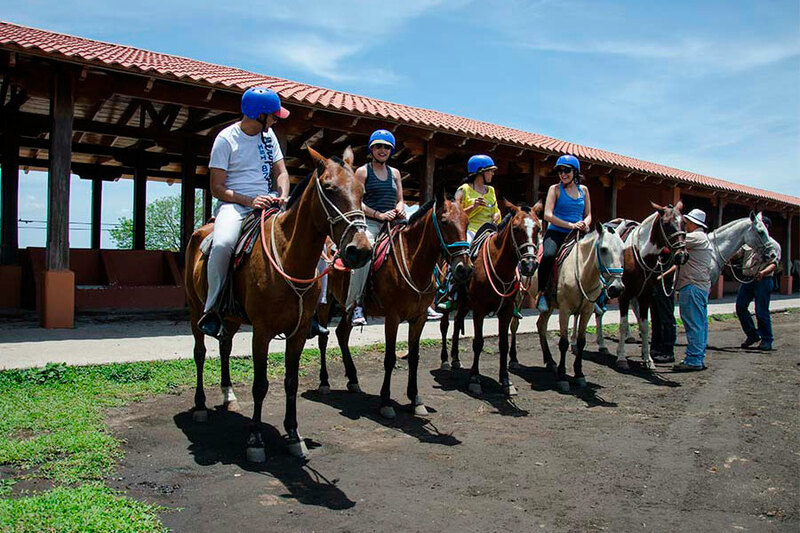 Enjoy our two in one tour, where you will horseback ride on scenic paths with views of the mountains and the north pacific coast of Guanacaste. An energetic hike under the forest cover will take you to the Mystery and Hidden Waterfalls. Finish the tour riding the zip line cables, leaving you filled with adrenalin. Price: On horseback $65.00 (Children under twelve pay $32.50). A scenic horseback ride across pastures and forests. Immerse yourself inside the primary forest and discover the magic of nature. Observe the un-measurable diversity of the flora and fauna. You may even spot one of the three different species of monkeys that inhabit the area (spiders, howlers and white faced), toucans, morpho butterflies and many others. Price: $40.00 (Children under 12 pay $20.00). Walking Expedition inside the National Park where you can visit the Pailas Sector with its bubbling pots and the Cangreja Waterfall. See the amazing bubbling mud lagoons, and all the other natural wonders of the volcano. 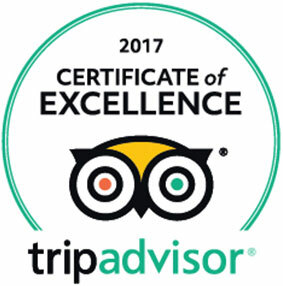 Includes park entrance, private guide, lunch, and transportation. Price: By mini-van $145.00 per person (Children under twelve pay $65.00). (Minimum two adult persons). 10% discount after 4 people. This half day expedition will take you across and over the Rincón de la Vieja countryside to ride the waters of the Colorado River. This is a fun and exciting class II/III river that will get your adrenalin going. 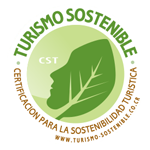 Includes fees, private guide, lunch at Canyon de la Vieja Lodge and transportation. Price: By mini-van $175.00 per person (Children under twelve pay $75.00). (Minimum two adult persons). This half day expedition will be an adventure of a life-time. Ride the zip lines, rappel from a hanging bridge to the river below, do a tarzan swing, try rock climbing. There’s too much to name them all. Live an extreme adrenalin rush. Includes fees, lunch at Hotel Guachipelin and transportation. Price: By mini-van $185.00 per person. (Children under twelve pay $85.00). (Minimum two adult persons). Duration times for all activities are estimated and vary depending on number of participants, conditions, physical capacity and each person’s abilities and.